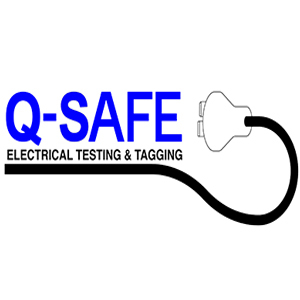 Q – Safe offers multiple Test and Tag services, to inquire more about test and tag requirements contact us now. Our Services are available all through out Australia. 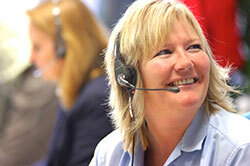 We provide high quality services to our clients, to inquire more about the service we offer. Fill the following form or if you need urgent information contact us through the number provided below. Subscribe to the Q-Safe Newsletter? To inquire more about the services offered by Q-safe fill the form or call us on the given number.